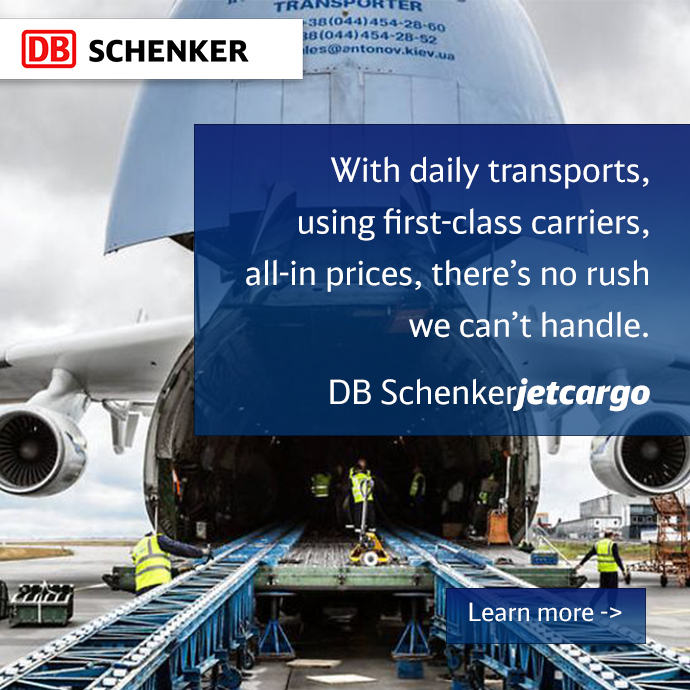 DB Schenker has signed a lease for the entire 150,000-square-foot office/warehouse building Kenswick AirFreight & LogisticsCentre in north Houston. The property sits on 13-acres and includes more than 3 acres of outside storage. “The new facility will provide DB Schenker the space necessary to house our growing staff of exceptional logistics professionals while meeting the needs of the Oil & Gas, Project and Technology industries for many years to come,” Malcolm Heath, CEO of Schenker, said in an announcement. The building will be part of a 51-acre business park on Kenswick Drive just north of Will Clayton Parkway. Munson Kennedy Partnership is the project architect and Rosenberger Construction is the general contractor. Are unmanned drones in DBS future? – most likely.